A changing of the guard in Australian thespianism, featuring Jack Thompson in his first cinema role and Chips Rafferty in his last. It’s a great swan song by Rafferty, upsidedowning everything he’d done before. But Wake In Fright goes much further, upending the entire Australian dream into one of the more harrowing journeys into biblical Hell ever put to film. 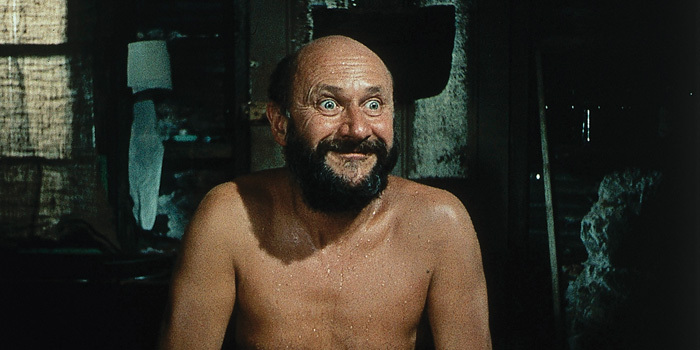 Donald Pleasance emerges from the throng of pitchforks as the arch tormentor in an overt Inferno, from which the only brief respite is another beer. He does so in a manner eerily similar to his immediately prior performance in George Lucas’ THX1138 (1971), as well as the hellion in Sarte’s No Exit (1968). Gary Bond too gives a sterling yet similar performance to his minor appearance in Zulu (1964), wearing tortured and conflicted sensibilities on his sleeve in a manner reminiscent of Dirk Bogarde, for whom this very role was at one time pegged. 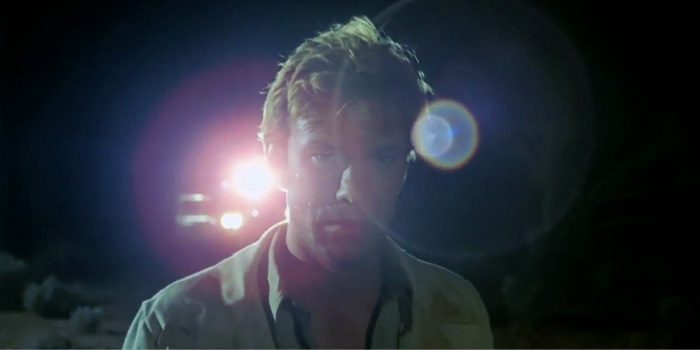 Of those even aware of it, many regard Wake In Fright as the greatest Australian film ever made, but its particular brutality and antithetical perversity put it in a class that begs no comparison. This is chalk in an ouvre of cheese, but it is loved for that and its moments of frontier dread and pre-Lynchian surrealism. Be warned, prolonged scenes of the bloody slaughter of Australia’s national mascot will prove a gauntlet too far for many viewers. She won’t be right mate. thanks you’ve inspired me. will re watch asap.